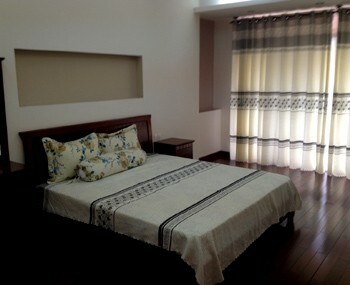 Our real estate agency can propose a villa for rent My Gia district 7 Ho Chi Minh City for a foreigner or for a company. 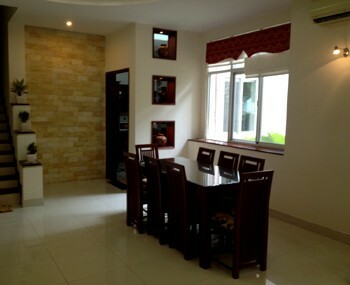 Villa for rent in My Gia in district 7 in Ho Chi Minh City. 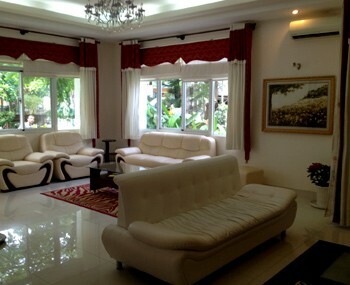 A high quality villa to appeal to those who enjoy spacious living areas. 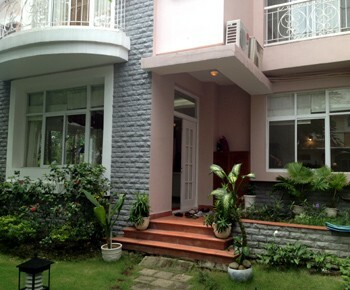 The villa has a comfortable entrance hall, a generously spacious interior with entrances leading on to the terrace, kitchen with adjoining breakfast room.